A Mercedes man was arrested Wednesday for his role in a New Year’s Day family argument that turned fatal. 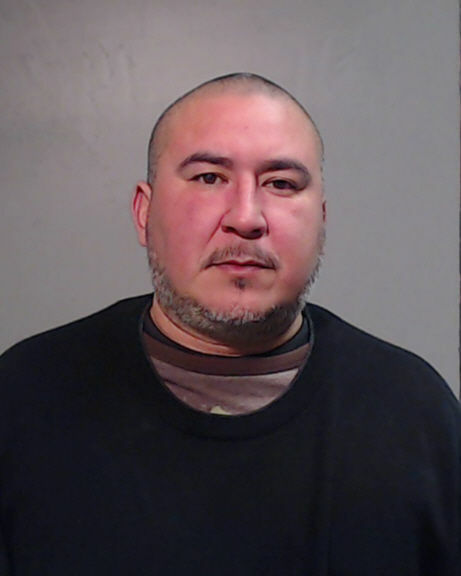 Alfonso Flores Alejandro, 40, was formally charged with criminal negligent homicide, a state jail felony with a maximum sentence of two years if convicted. Alejandro got in an argument with Jose Duran in the early morning hours, striking him in the face with his fist, resulting in Duran “falling to the ground, hitting his head on the roadway and dying,” according to his arrest warrant affidavit. Mercedes police were dispatched to the scene at approximately 2 a.m.
Duran allegedly confronted Alejandro and his girlfriend as they were in their vehicle about to leave, at which point Alejandro “knocked out” his brother-in-law.